Kevin and Lori, you two continue to prove that quality comes in small, unobtrusive packages. You’ve been a joy to work with; professional and ethical, without the fluff. We’ve been in our Vail condominium for over a year and are very pleased. Not only did you execute and interpret Kirk Aker’s vision, impeccably; it was done with some challenging constraints. 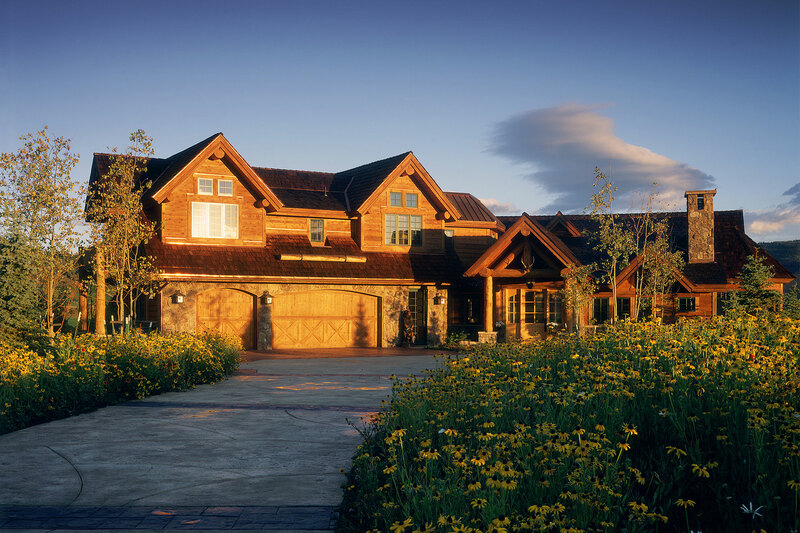 As you know, at the time we decided to undertake the Vail project, we had just finished building a new home in PA. It was a unique and complex project, done with a very good and demanding architect. Obviously we had fresh and relevant learning’s to draw on and without question your approach to project management, choice of excellent subcontractors and commitment to timely reporting on the project progress, was at the standard we’d come to expect and in many respects, better. The Vail project was a first for us; where each step required approvals from various constituent interests. Dealing with the HOA, the Town of Vail and the addition of time/date limitations on when work could be performed, placed real limits on your ability to achieve critical mass. You dealt with all of these challenges, without complaint. Well done; in any project, introducing breaks becomes difficult; you coordinated around the limits, seamlessly with an outstanding result. More important, you two are always there; well beyond the completion of your commitment. We find that a very special quality and not easily found. While we may not have another project in the Vail Valley, you’ve made two good friends and very loyal clients. Please feel free to share this with potential clients. Most important, keep doing what you’re doing, it’s a rare quality. First, we were so pleased that Kevin and Lori of CHC were available to take on our project. They held our hands during the process, assisted and guided us to make the right decisions in a timely manner and built us a beautiful home in Eagle Ranch. Our goals were different than many in that we wanted to build a home that we would stay in for the next 30 years complete with a unique feature – a 2 ½ story climbing wall! I have worked in resort property management/real estate for over 20 years in this valley and I can honestly say that the quality of workmanship in our home is far superior in comparison to many items on the market. We are so very pleased with our home and highly recommend Kevin and Lori of CHC to anyone interested in new home construction or remodeling work. Kevin and Lori were outstanding throughout the entire construction process. In the pre-construction they reeled us in and kept us within the parameters of our budget and schedule. The actual construction, which was less than six months from start to finish, was very smooth: Not a single dispute or confrontation over budget, quality or schedule. As a specialty contractor myself, I was very impressed with both Kevin and Lori – they made the construction process very enjoyable. Post-construction – there was more of the same from Custom House Construction–closeout documents including complete three ring binders with an index of subcontractors, suppliers, operating and maintenance manuals. When we build again we will definitely go to CHC. We were extremely pleased with the quality of work performed by Custom House Construction on our home. Lori and Kevin have the highest standards of integrity, and they always go the extra mile to keep their customer happy. We highly recommend them personally and their work. We will only use CHC for any future work.